“There’ll always be an England,” people say, quoting a patriotic song from 1939. But what follows from that perception of England as eternal is the idea that England will not only continue to exist but has always existed: “this precious stone set in the silver sea” (Shakespeare, Richard II). We speak of Celtic Britain, Roman Britain, the Anglo-Saxons and the Normans—as if these entities were like scenes from a school pageant, interchangeable except for their ethnicities and costumes. Exit Jutes, stage left. Enter William the Conqueror, stage right. In fact, as James Aitcheson noted during my interview with him in March, and as Bernard Cornwell underlines in this month’s interview, England was just as much a project, in its way, as the United States of America. It did not emerge overnight, along a predetermined path. It required centuries of careful construction that might, had events taken even a slightly different turn, have produced something rather different: Greater Denmark, perhaps. If it had, most of us here in North America would be speaking Danish as well. As fans of Uhtred of Bebbanburg know, England in the ninth and tenth centuries is just an idea—a hope held by the kings of Wessex that they may someday unite the lands occupied by the Angles and Saxons, most of whom live under the control of Danish invaders. Not only England’s future hangs in the balance: spurred by King Alfred the Great of Wessex, Christianity has spread rapidly among the Saxons, but that early success threatens to crumble if the pagan Danes complete their conquest as planned. Enter Uhtred of Bebbanburg, a Northumbrian lord of Saxon descent, raised by the Danes and defiantly pagan, a warrior and leader of men. The rulers of Wessex can’t decide what to make of him, but they grudgingly admit that they need his help. As victory follows victory, Uhtred gains and loses estates, marries and buries wives, takes lovers both peasant and royal, and goes from battle to battle, dragging his sons in his wake. Uhtred has a cherished dream of his own, to reclaim Bebbanburg—his birthright, stolen from him by his uncle during Uhtred’s Danish childhood. 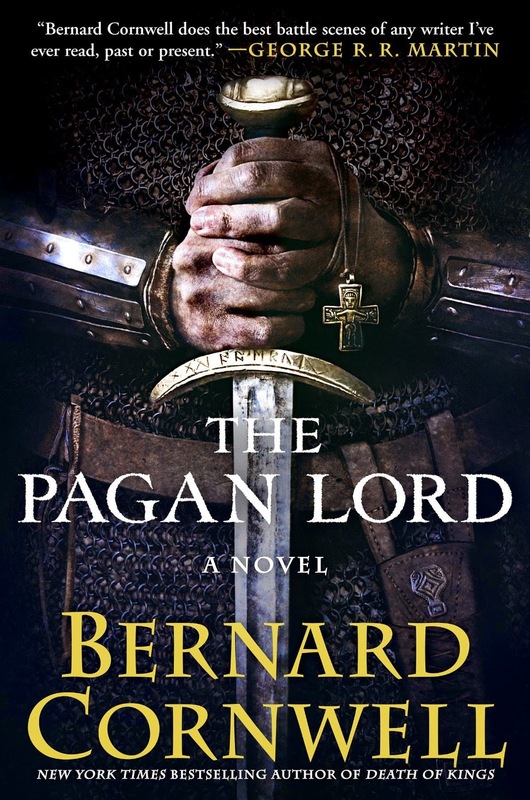 In The Pagan Lord, Uhtred has reached his mid-fifties, an advanced age for the tenth century. Much has changed with the death of Alfred the Great, and the new king of Wessex believes he can dispense with Uhtred’s services. When Uhtred’s eldest son announces that he has not only converted to Christianity but become a priest, Uhtred’s rage leads him to disinherit that son and to kill the abbot who tries to intervene. The Wessex court and Church strip Uhtred of his rights and banish him. Meanwhile, a hidden adversary has abducted the wife and children of the Danish leader Cnut and pinned the crime on Uhtred. Cnut retaliates by raiding and burning Uhtred’s estate, killing most of the inhabitants. With little to lose and everything to gain, Uhtred gathers his three dozen surviving warriors and sets off to storm the impregnable fortress of Bebbanburg. Bernard Cornwell has more awards and bestselling books than we can possibly list here. The Pagan Lord—and The Saxon Tales of which it is a part—opens a door onto a long-forgotten and under-appreciated past in a way that offers pure entertainment. Warning: you will lose sleep trying to find out what happens next. It’s been a while since I wrote a post on images and where to find them. I did a whole series in 2012, giving information on collections that in many cases have only improved since then. In others it’s already out-of-date: Photos.com has blended into ThinkStock and no longer offers a less-expensive alternative to Shutterstock, for example. But I just found another enormous repository of art and photography, so I decided to share the news. The first post in that 2012 series, “The Nation’s Photo Album,” listed some of the major collections available digitally via the U.S. Library of Congress, including 1,100 photographs of classic Russian architecture taken by William Craft Brumfield, professor of Slavic Studies at Tulane University and a noted expert on the architectural history of Russia and the surrounding lands. Brumfield also worked on the Sergei Prokudin-Gorskii collection of original color photographs from 1915, restored and housed at the Library of Congress. But the main part of Professor Brumfield’s collection, I discovered recently, is at the National Gallery of Art (NGA), in Washington, DC. The NGA holds thirteen million images in the form of photographs, slides, negatives, microforms, and digital files—including almost fifty-five thousand donated by Professor Brumfield, compiled during his forty years of trekking around the former USSR recording buildings old, new, restored, and decaying. These priceless photographs are just a part of its collection, which focuses primarily on the art and architecture of Western Europe. So what can you find if you visit the NGA site? A good place to start is with the NGA Library Image Collections Features. There, if you scroll down, you can see a heading, “Travels Across Russia,” and (at the moment), four images for 1889, Ekaterinburg, Murom, and Torzhok. 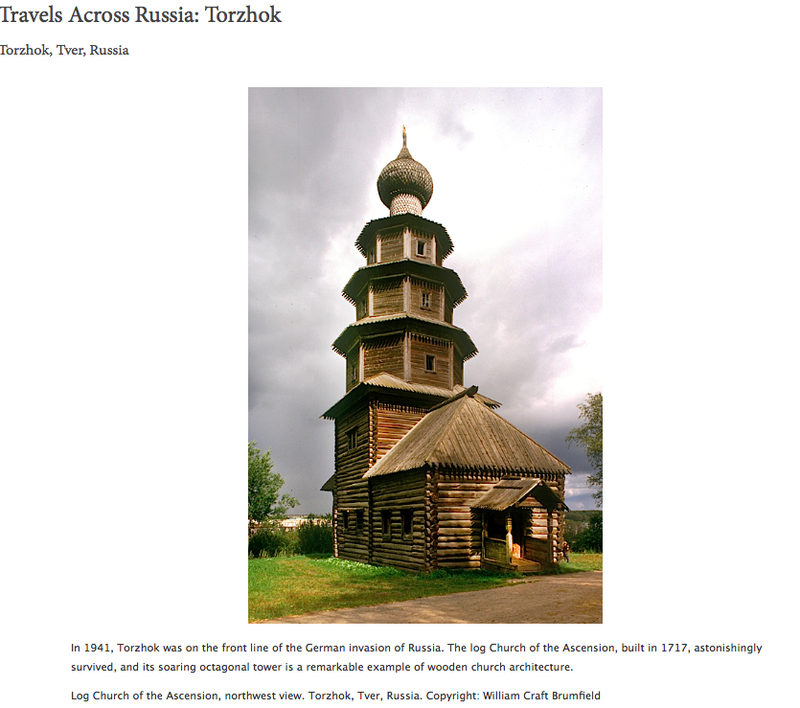 Click on one—I chose Torzhok, where my antagonist in The Swan Princess plans to establish himself just as soon as he identifies a way out of his Arctic monastery prison. A window opens with a short history of the town and a set of slides. Clicking on a slide opens the entire set for that feature, with (in this case) informative captions for each slide offering dates, descriptions, and copyright information, if any. A navigation bar to the left shows a link to the Image Collections Catalogue; enter a search term, and you can export or print the results. 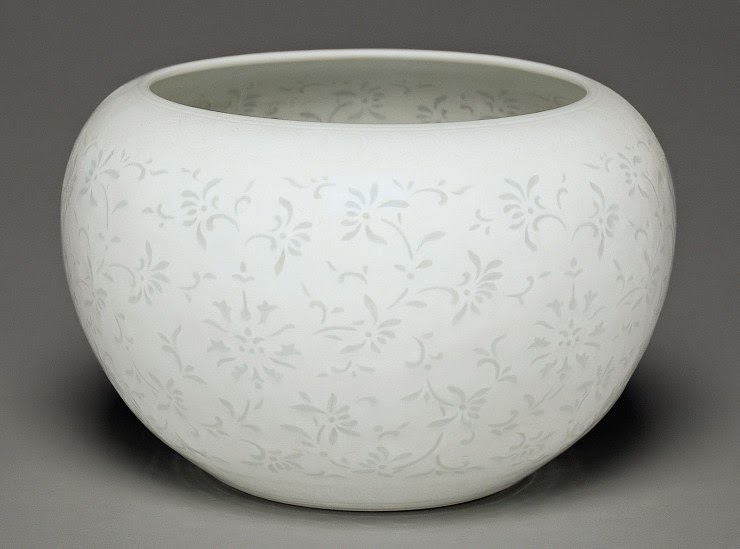 You can also store images in a light box for easy retrieval. The site is responsive and easy to use, beautifully designed. The site offers access to exhibitions, paintings, sculpture, prints, drawings, photographs, pictures of everyday objects, multimedia presentations, and more—all searchable, all free to download, and much of it usable for both commercial and noncommercial purposes. The NGA maintains an open access policy, which states, “Users may download—free of charge and without seeking authorization from the Gallery—any image of a work in the Gallery’s collection that the Gallery believes is in the public domain and is free of other known restrictions.” It requests only that you add the line “Courtesy of National Gallery of Art, Washington,” to help others locate the collections. But you do need to check the individual images: artists and photographers do not surrender their copyright merely by donating their images to the gallery. So next time you’re looking for that perfect image, take a trip in time and space through the National Gallery of Art. You won’t be disappointed, wherever your interests lie. And if, like me, you particularly enjoy pictures of Russia, another good site to check is Rossiiskaia gazeta’s online “Russia Beyond the Headlines” series, which includes Professor Brumfield’s ongoing journeys across that vast and surprisingly uncharted territory. A recent trip to the Russian North (where my Swan Princess antagonist has been reluctantly holed up) is a good place to start. It includes a map of the area pictured and links to other posts in the series. For best results, click on the icon with the four arrows to the bottom right of the pictures and enjoy the full-screen slide show that appears. If you'd like to know more about the thousand-year history of Russian architecture in general, you can also try Brumfield’s books, beginning with Gold in Azure. All images courtesy of National Gallery of Art, Washington, DC. 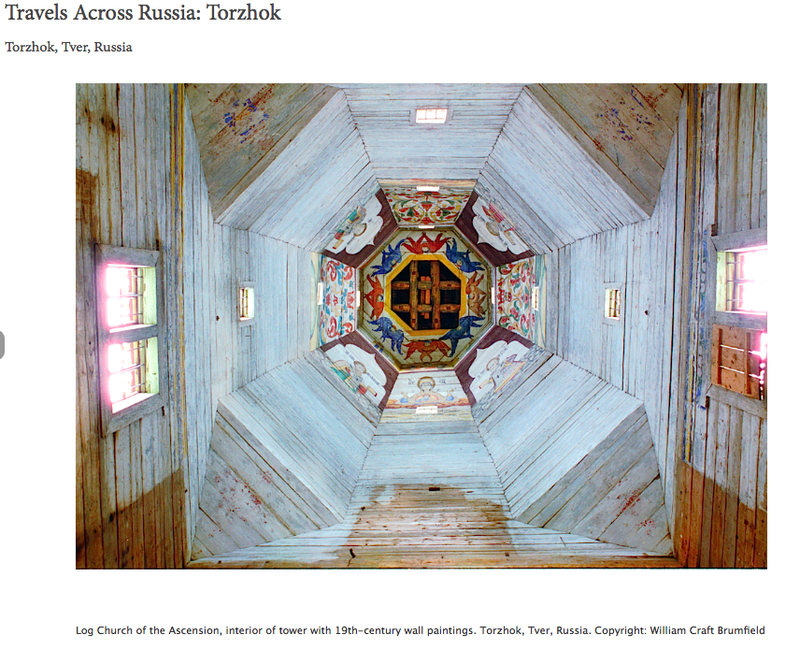 The two pictures of the exterior and interior of the 1717 Church of the Ascension in Torzhok (alas, built too late for my characters to have seen it!) reproduced with permission from William Craft Brumfield. Let me say immediately that the title of this post is not mine. It is in fact the title of the third book in Libbie Hawker’s (L. M. Ironside’s) The She-King, a four-part series about Hatshepsut of Egypt. It’s a great title, and this post is about Libbie and her books, so I am stealing it, with acknowledgment but otherwise without a qualm. You may not be expecting a post announcing another New Books in Historical Fiction (NBHF) interview just yet. Since I began conducting these interviews in November 2012, I have posted regularly around the middle of each month. But as I mention in the podcast (and elsewhere on this blog), that’s about to change. Libbie has agreed to join me as a co-host for NBHF, beginning in early July. So from now on, new conversations will appear on the Web and in your podcast app (if you subscribe) every couple of weeks. It’s hard to escape the news that self-publishing, writers’ cooperatives, and other types of small groups taking advantage of CreateSpace, Lulu, Kindle Direct Publishing, Nook Press, the iBookstore, and various other publishing platforms open to anyone with a computer and the skills to produce the appropriate files have grown rapidly in the last few years. In 2011, when I first considered rewriting The Not Exactly Scarlet Pimpernel as an experiment in small-group publishing, I knew only one other writer who had taken that route. That was about the time when Libbie released The Sekhmet Bed (The She-King: Book 1). As she explains in the interview, that timing really worked for her in terms of attracting attention in what was then a much smaller field. As a result, she managed to get enough traction with that first book that she has recently quit her job to write full-time—an achievement that few self-published authors and, in fact, few historical novelists can claim. The main focus of the interview, though, is on ancient Egypt, as it appears in The She-King series and in reality, to the extent we can determine a reality that is now more than 3,500 years in the past. As you may have guessed from my posts about Elizabeth Peters, “Crocodiles, Mummies, Ramses, and More” and “The Sands of Time,” I love books set in ancient Egypt, especially the reign of Hatshepsut, who distinguished herself by being one of the few women to rule not as a queen but as pharaoh. 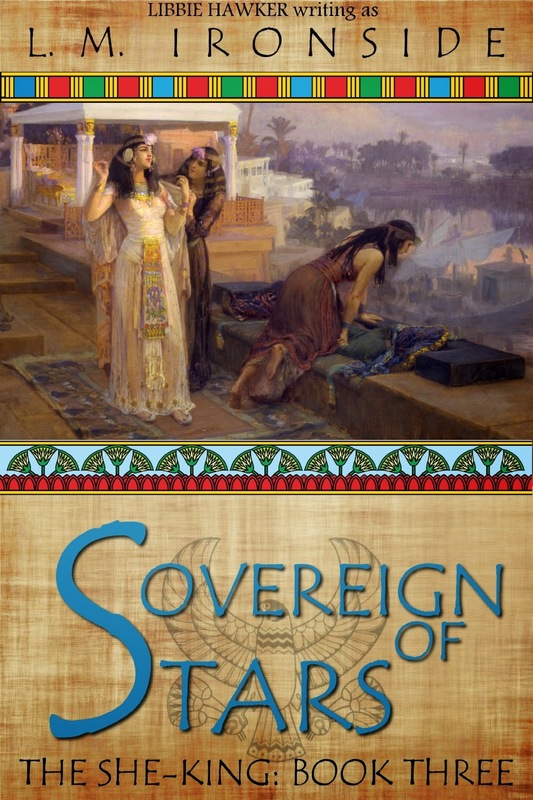 In richly detailed prose, this series presents lively and believable characters facing compelling problems in pursuit of a goal that is at once historical and modern: the drive of a young woman to reach a pinnacle of power appropriate to her ability rather than settle for the constraints imposed on her by birth. Listen to the interview. Read Libbie’s books. And friend or follow us on social media to learn about our new biweekly interviews as soon as they go live. You can find my links under the “About Me” tab and to the right. Hers are available on her website. 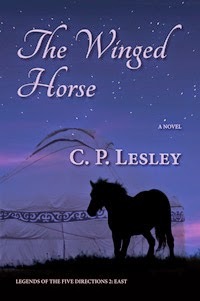 The rest of this post is abridged (to avoid duplication) from the New Books in Historical Fiction site. Egypt in the Eighteenth Dynasty seems both impossibly distant in time and disconcertingly present. Over 250 years, the dynasty produced several of the rulers best known to modern Western culture: Akhenaten and his wife Nefertiti, Tutankhamen (Tut), and Hatshepsut, the most famous of the handful of women who ruled Egypt as pharaoh. The Sekhmet Bed begins a few years before Hatshepsut’s birth, with the death of Pharaoh Amenhotep I in 1503 BCE. He leaves two daughters, Mutnofret and Ahmose, to marry—and therefore legitimate—the next pharaoh. 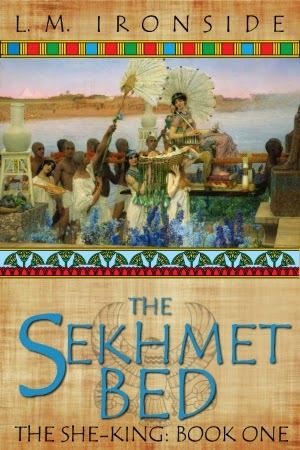 The marriage surprises neither of them, but in an unexpected twist the thirteen-year-old Ahmose is proclaimed Great Royal Wife while her older sister has to settle for second place. Mutnofret does not take her perceived demotion lying down, and she uses her greater maturity to seduce the pharaoh. She is soon fulfilling the main obligation of a queen: to bear royal sons. But Ahmose, a visionary, has the ear of the gods—the reason she received the title of Great Royal Wife in the first place. And the gods will decide whether Ahmose or her sister will bear the next pharaoh. Libbie Hawker brings this long-gone but fascinating period alive in a tale of two sisters forced into conflict by the need to secure an empire and a dynasty.